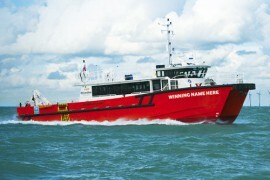 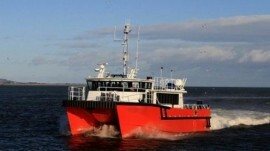 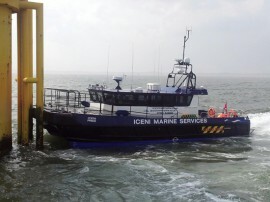 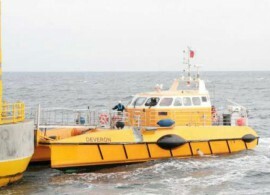 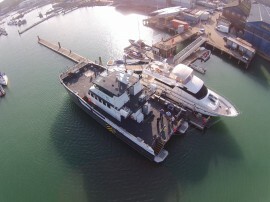 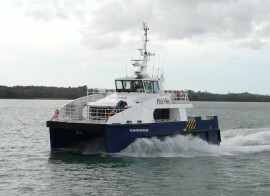 Ad Hoc Marine Designs has introduced a new 41m Walk to Work (W2W) SWATH Crew Transfer Vessel (CTV), capable of being at sea for up to two weeks with 24 technicians onboard, accommodated in their own individual cabins. 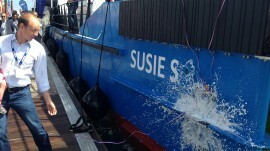 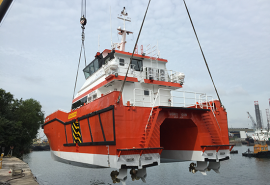 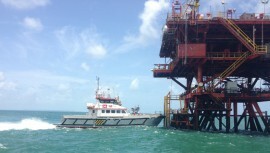 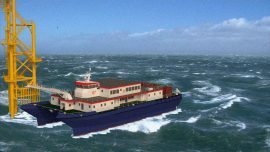 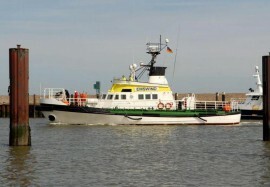 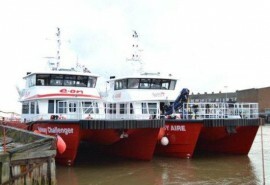 We are working with several shipyards on developing a new, larger crew transfer vessel (CTV) which could operate for up to 14 days offshore, Jan Reier Arends, Owner and Managing Director of SeaZip Offshore Service, said. 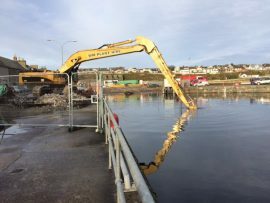 Beatrice Offshore Windfarm Ltd. (BOWL) has begun the works on the disused corner of Wick Harbour which will become the base for the crew transfer vessels (CTVs) working on the 588MW Beatrice offshore wind farm. 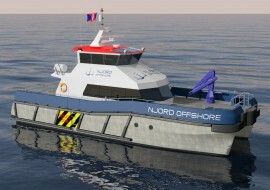 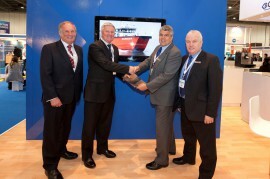 Ørsted has awarded MH-O&Co with contracts to supply three crew transfer vessels (CTVs) to Ørsted’s 1.2GW Hornsea Project One located off Grimsby in the UK part of North Sea. 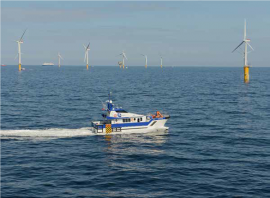 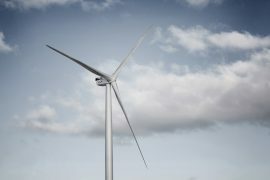 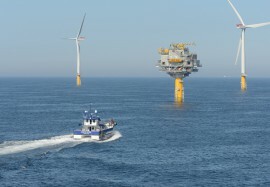 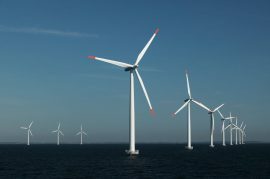 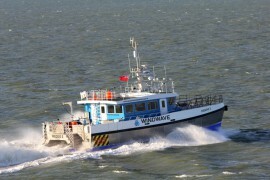 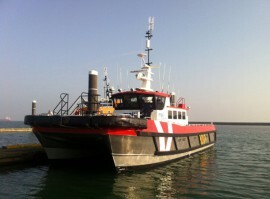 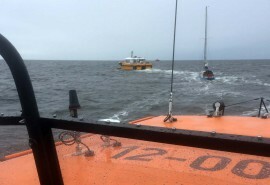 Vattenfall is seeking crew transfer vessels (CTVs) to assist during the construction and operations and maintenance of the 406MW Horns Rev 3 wind farm in the Danish North Sea.